Neps is a recognised and established DJ from Fourways, who displays great personality and versatility in all of his sets. Neps started playing in 2008 at events the likes of house parties. 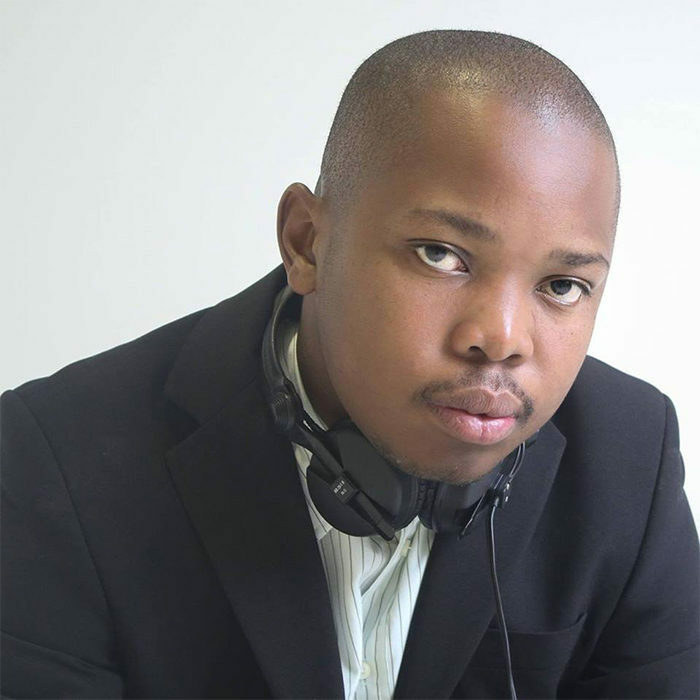 A year later he established a mobile company called Bassline DJ’s that does sound and lighting for events including but not limited to birthdays, matric dances, weddings and corporate functions. While growing the company, Neps aimed at developing his own brand and started playing clubs and venues the country over. Neps has the ability to mix different genres and has shared the stage with some of South Africa’s top DJ’s and performers. Neps believes that humility is important and this has helped him grow from strength to strength and maintain all the relationships he has built over the years. Neps is definitely an act you want on your line up. Neps is currently a resident at Silent Disco, Beerhouse fourways and PO NA NA in greenside.